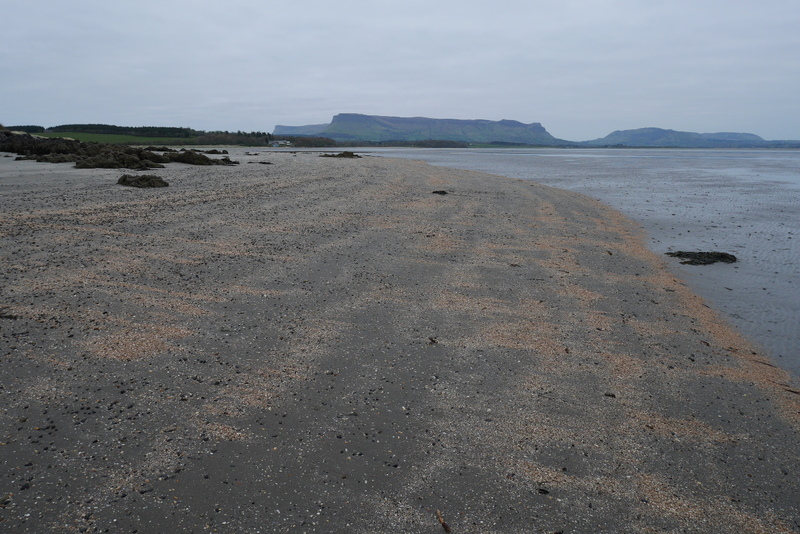 From Sligo, head north on the N15, just past Drumcliff village, take a left turn signposted Carney. From Carney village take a right turn and follow the signs for Lisadell. 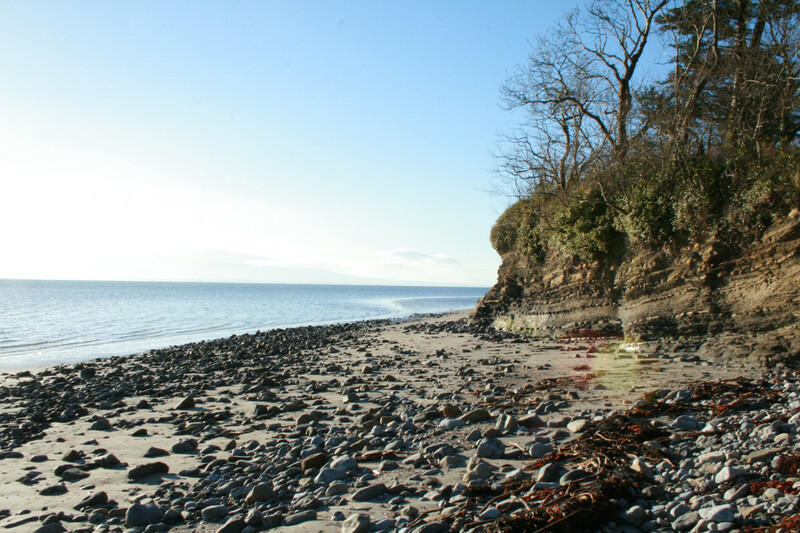 Lissadell is located 1.5km from the village of Carney on the shores of Drumcliffe Bay. 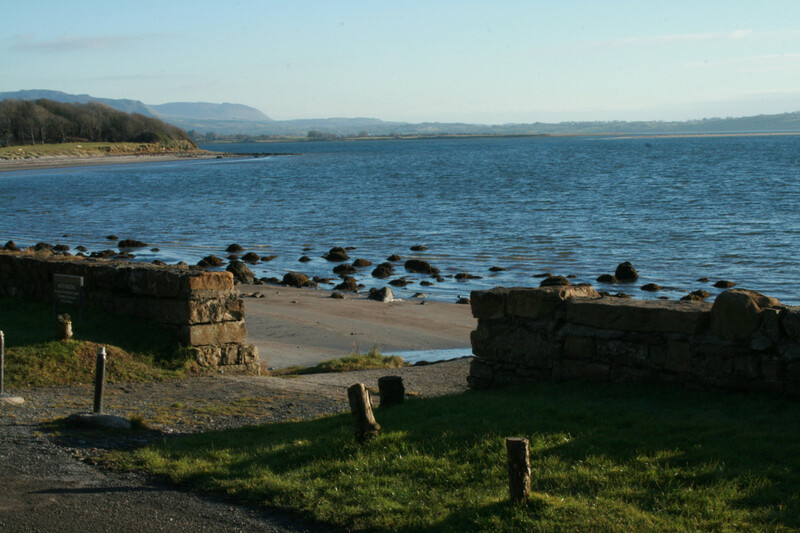 The walk is located within historic boundary of the Lissadell Estate which was formerly owned by the Gore Booth family. 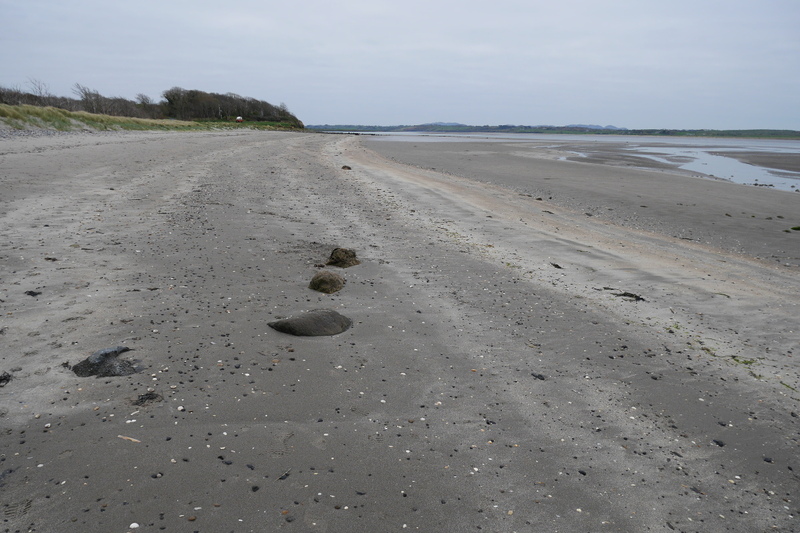 Although not a waymarked trail it is a very pleasant linear walk along a forest path which runs between the public road and Drumcliffe bay continuing onto Lissadell beach. Constance Goore Booth took part in the 1916 Easter Rising and was the first woman to be elected to the House of Commons at Westminster. 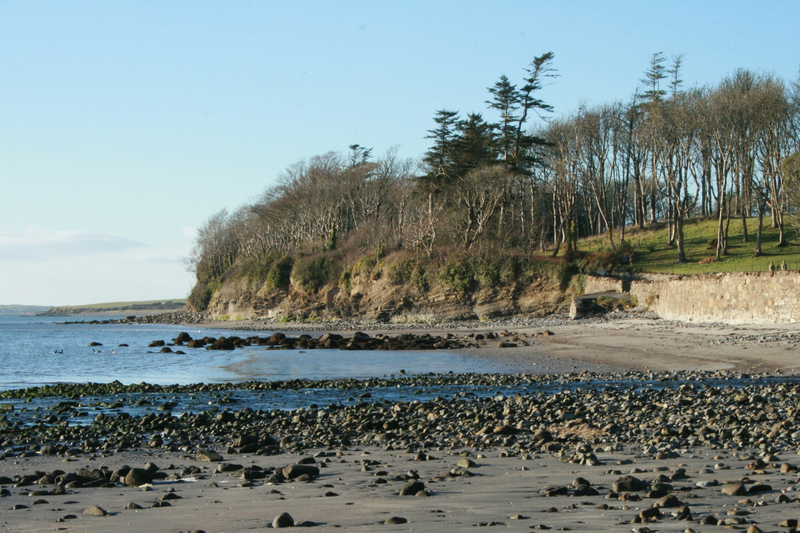 Lissadell is also home to an internationally important population of around 2,000 barnacle geese which winter there from November to April.